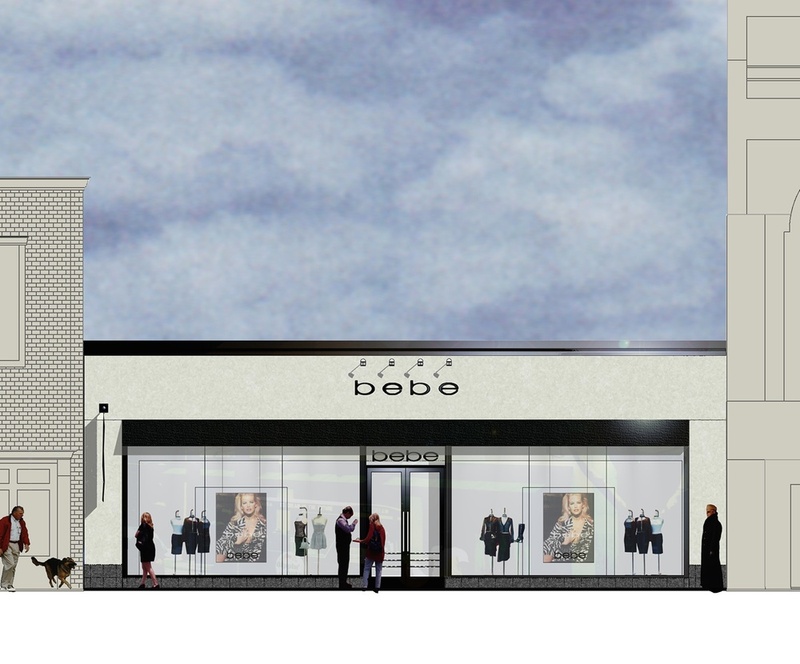 Kenneth served as designer and project manager on several boutique and roll-out retail projects throughout the US. working with Italian designers, an Alessi store was created for a Union Square location in San Francisco. 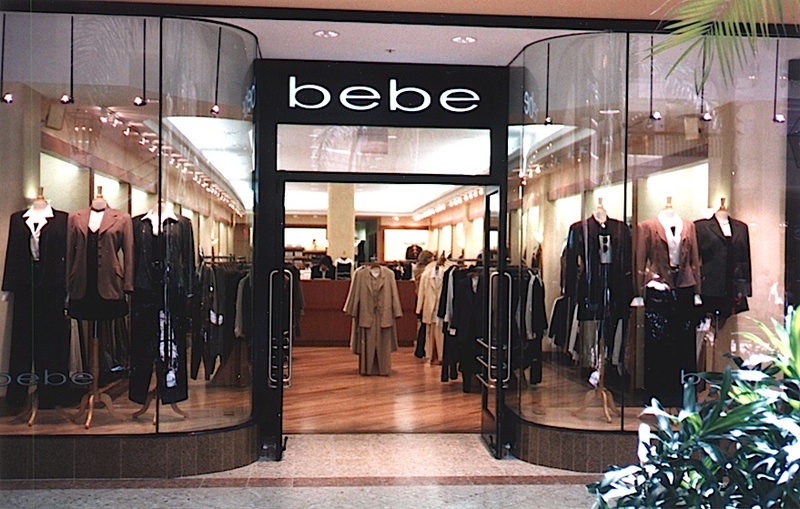 Kenneth later directed a team of designers opening 44 new bebe and bebe Sport stores over a 12-month period. He also served as the director of business of a firm that produced many Peet’s Coffee and Tea and Gymboree stores.